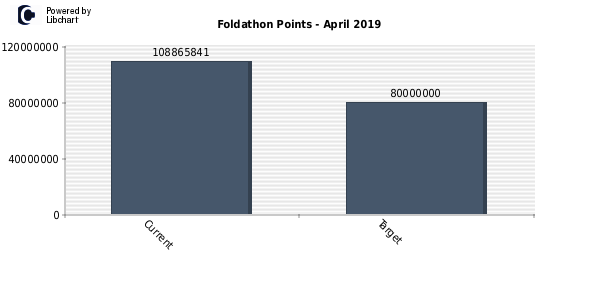 Welcome to Overclock.net's Unofficial Folding@Home Foldathon Team Stats page. To find out more about Overclock.net's Foldathon, check out our Foldathon Schedule. 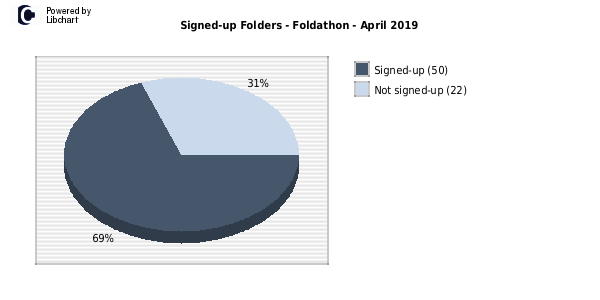 Currently there is no active Foldathon.